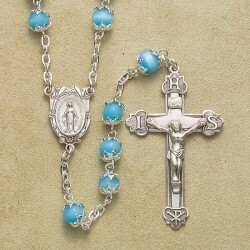 Special Occasion There are 14 products. 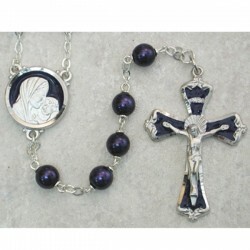 7MM Black Glass RCIA Rosary. 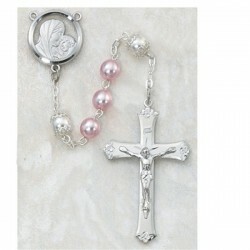 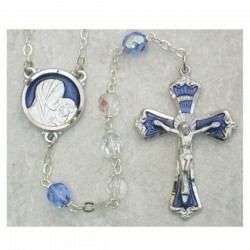 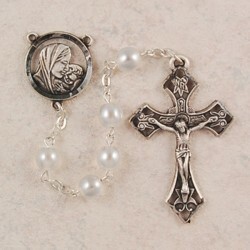 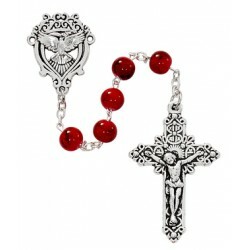 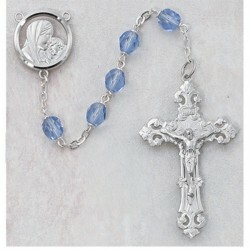 7MM Red Marble Holy Spirit Rosary.